Welcome to TIM MERRILL & CO. Welcome to Tim Merrill & Co. a multi-facetted family owned business operating in Maine since 1972. 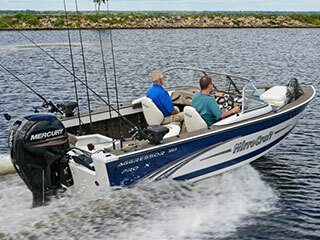 Beginning our marine enterprises in 1987, we offer our customers the finest marine products including Glastron boats, Montego Bay pontoon boats, MirroCraft boats, Volvo Penta, Yamaha marine power, Old Town Kayaks and Canoes, ShoreLand'r and EZ Loader trailers, Floe aluminum boat lifts, and dock systems. We carry a full line of water toys including HO skis, Hyperlite wakeboards, kneeboards and tubes. 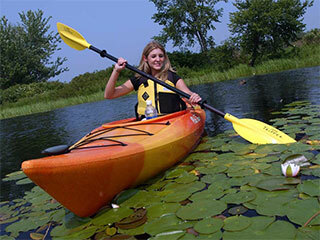 We rent fishing boats, pontoon boats, kayaks, and canoes as well. Our service department is open daily Monday through Friday 7:00am to 4:00pm, staffed with factory trained and certified technicians to meet your marine service and repair needs. We are a full service marine dealer, providing scheduled maintenance, tune ups, mechanical and fiberglass repair, winterizations, storage, dock rentals, and a full line of parts and accessories. Call ahead to schedule an appointment for your service work. 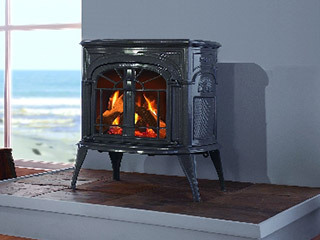 Tim Merrill & Co. also offers licensed LP gas bulk and cylinder sales, repair service and heat. Call to schedule the installation of a new heater for your camp this season. Greeley's Landing Motor Co. offers quality used cars, Maine state motor vehicle and motorcycle inspections, and 24-hour towing. Our convenience store, Park Grocery offers groceries, beer & wine, fresh sandwiches & pizza, fishing tackle, non-resident hunting and fishing licenses, camp supplies, and apparel.